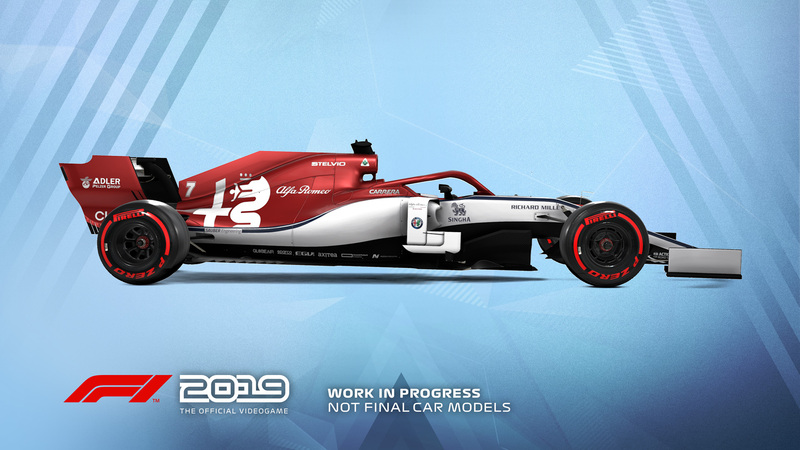 Codemasters has confirmed F1 2019 will be racing onto store shelves this summer, some two months before the usual late summer launch window for its F1 games. 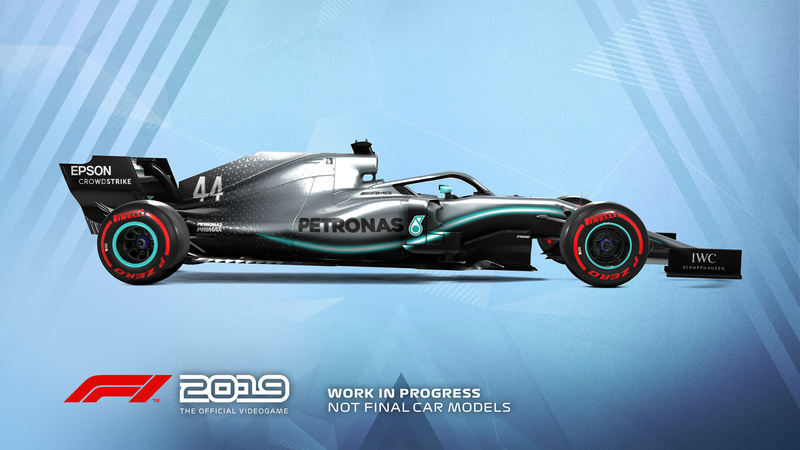 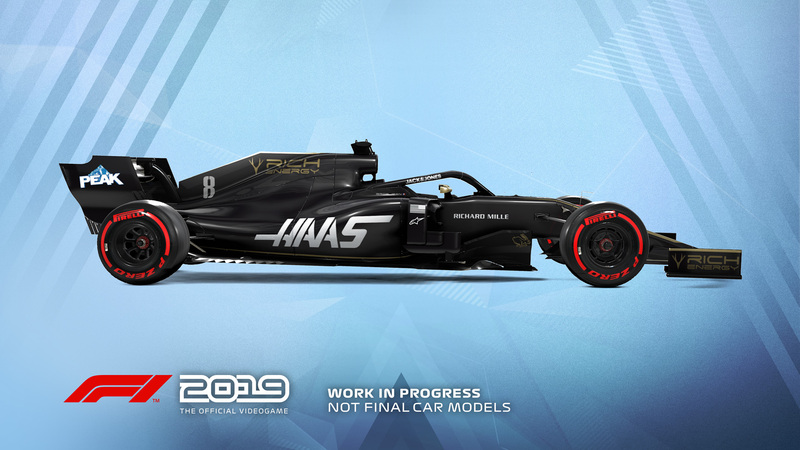 Scheduled for release on 28th June this year, the main new feature that F1 2019 brings to the table is car customisation. 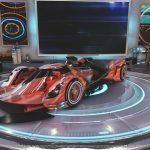 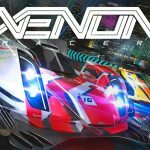 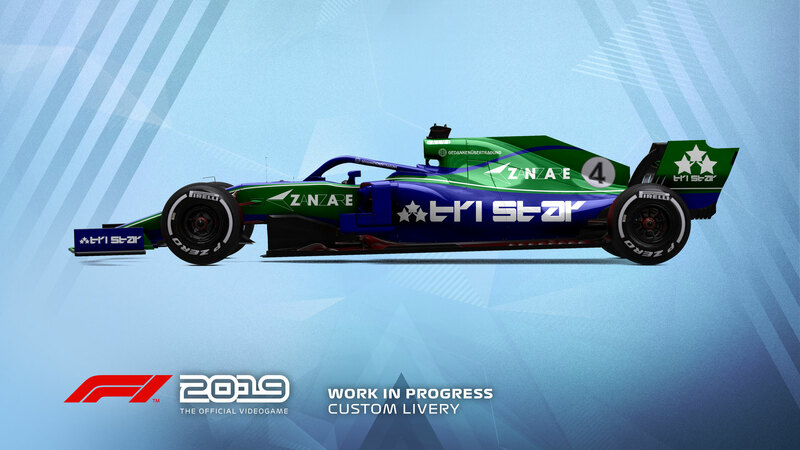 For the first time ever in a console Codemasters-developed Formula One game, players will be able to apply custom liveries to their cars. 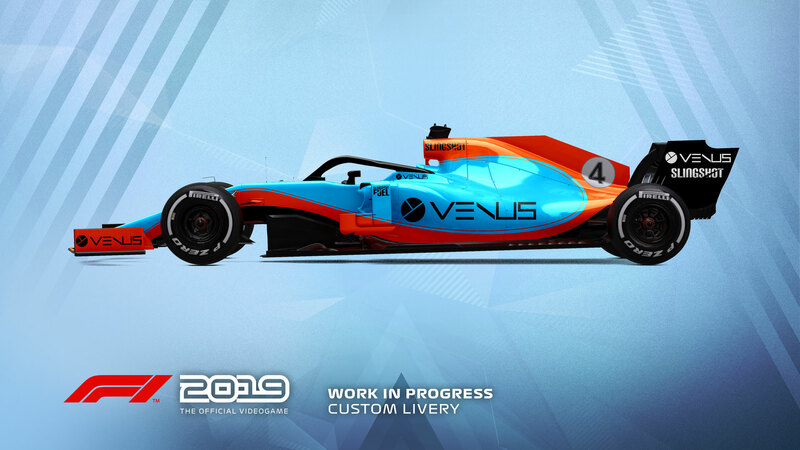 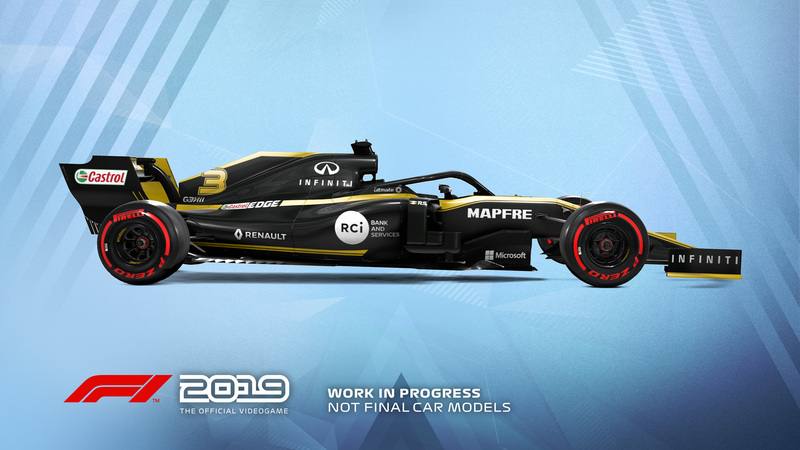 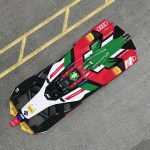 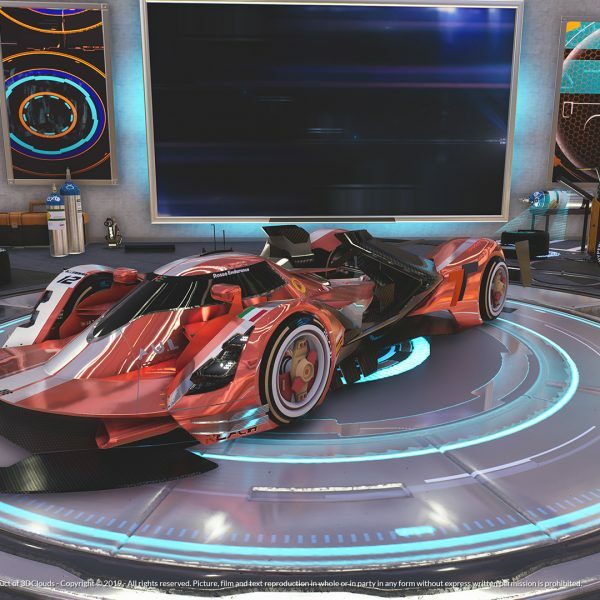 There are a few caveats, however: custom liveries are limited to pre-set designs, and they can only be applied on a generic 2019-spec Formula One car (albeit one designed by Codemasters in conjunction with the Formula One Group’s technology team) in multiplayer events. 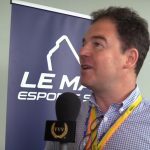 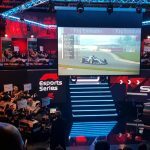 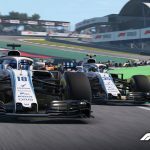 Despite the earlier launch window, Codemasters claims F1 2019 will include “exciting new features and other firsts for the franchise“. 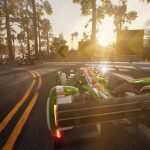 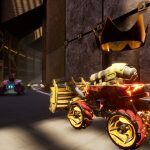 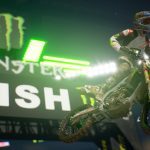 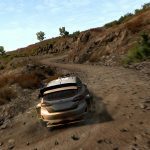 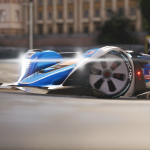 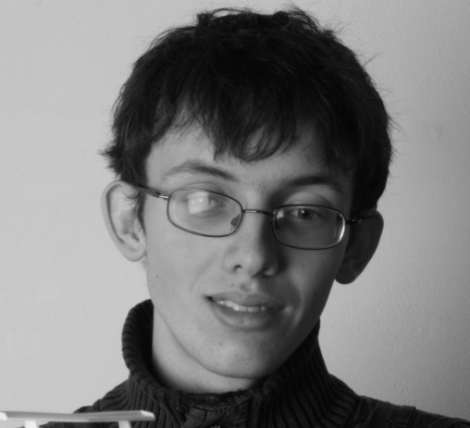 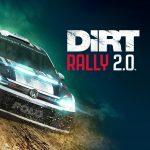 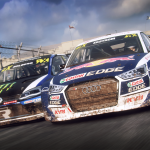 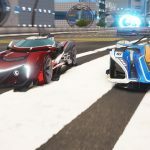 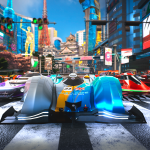 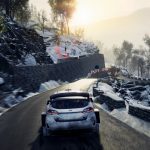 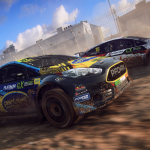 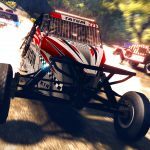 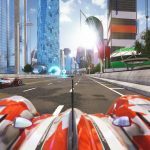 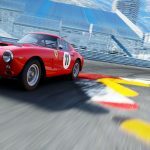 Codemasters is currently keeping these additions a closely-guarded secret, though the developer has confirmed these features will be detailed “in the coming months“. 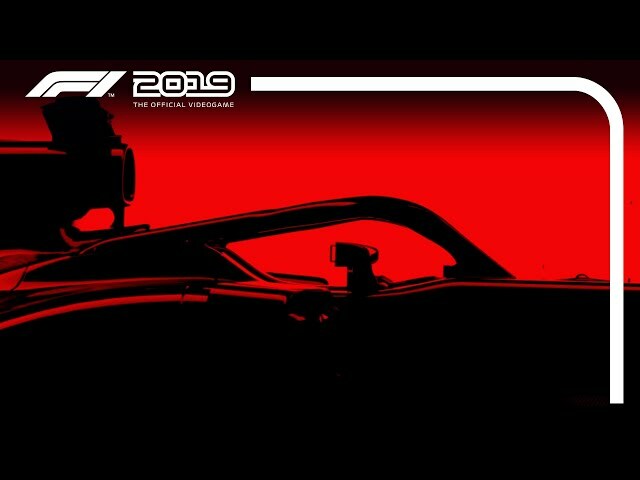 It’s highly likely that one of those franchise firsts will be the inclusion of Formula 2 content: at the very end of the announcement trailer, the silhouette of the Dallara-developed Formula 2 single-seater racing car can clearly be seen. 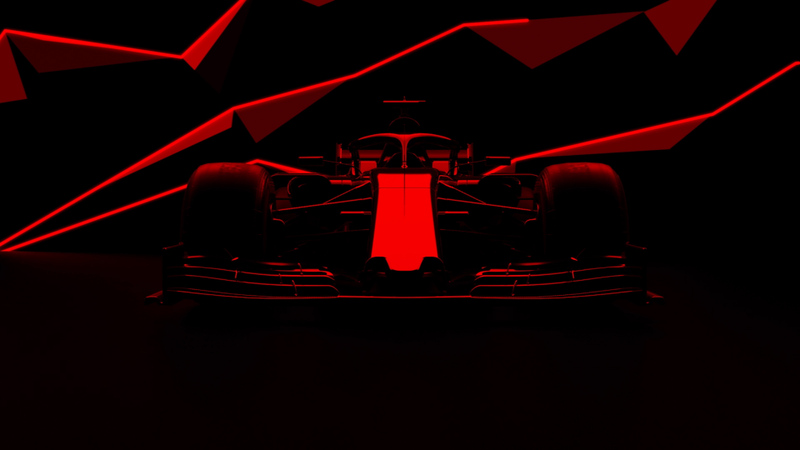 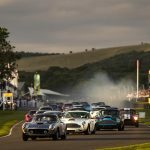 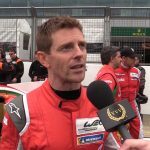 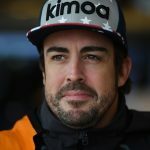 Though not stated in the announcement, it’s practically a given that all of the cars, drivers, teams and tracks from the 2019 Formula One World Championship will be included. 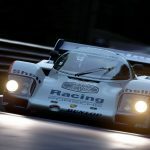 Legendary F1 cars from championships gone by are also expected to be included, with the single-seaters seen in prior Codemasters F1 games likely to be joined by a new-to-the-series crop of historic Grand Prix racers. 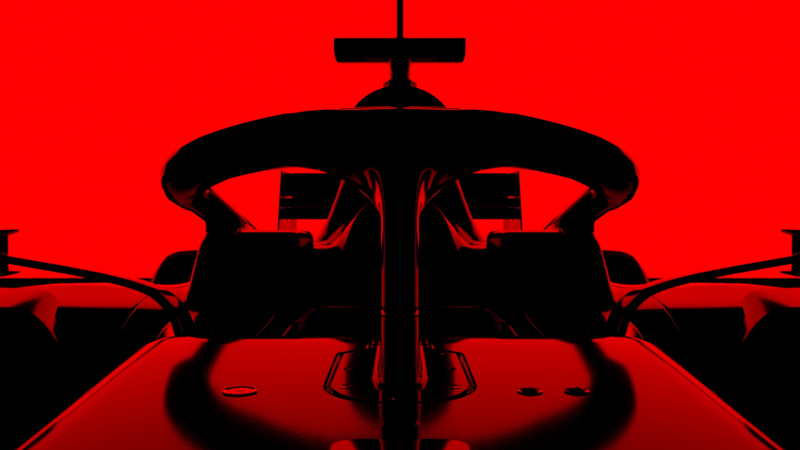 F1 2019 is currently earmarked for a 28th June 2019 release on the PC, PlayStation 4 and Xbox One platforms.